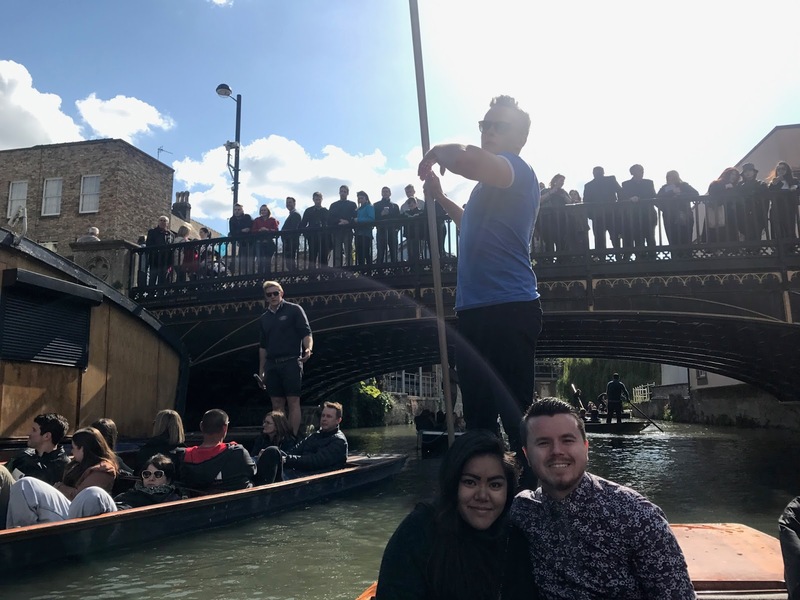 Let’s Go Punting offer a few different options to tailor the tour to exactly how you want. 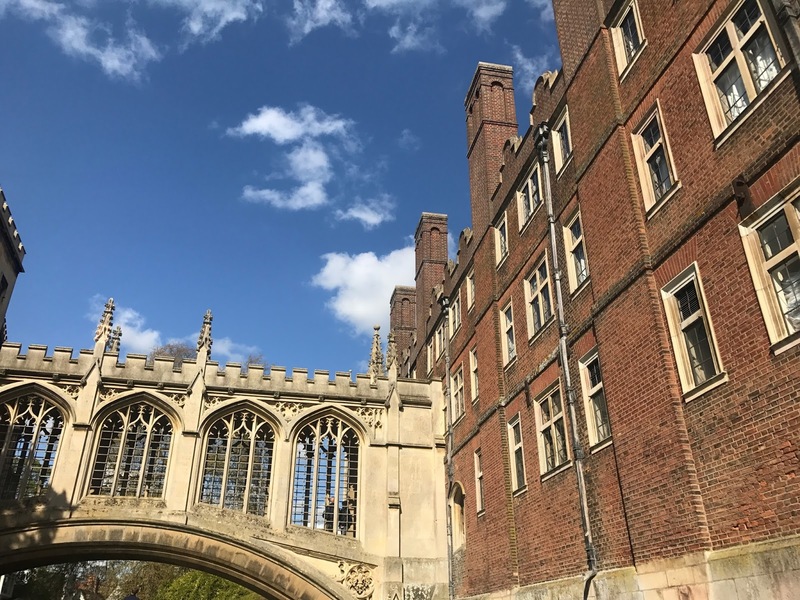 We took the standard shared tour, which we imagine to actually be the best way to go about things. With having other passengers onboard with us, it allowed us to learn extra facts through their questions to our chauffeur, and we got chatting to the family next to us in the boat. 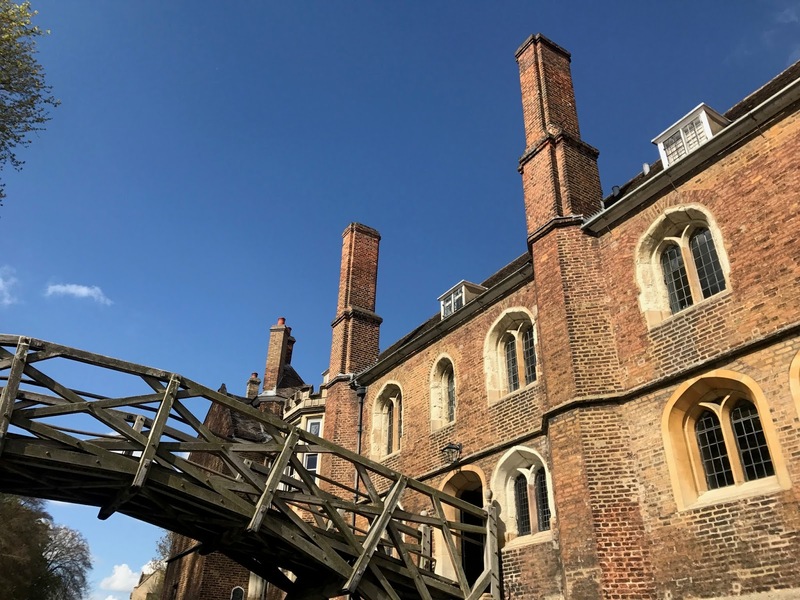 But aside from that, group and hen party bookings are taken, and a variety of picnics can be organised for you to have before or after your tour. 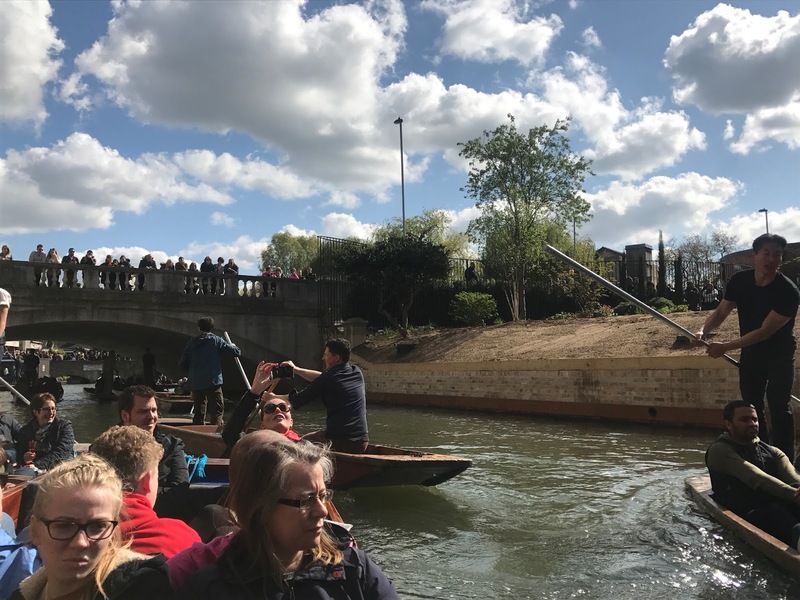 A massive thank you to Let’s Go Punting for having us along. 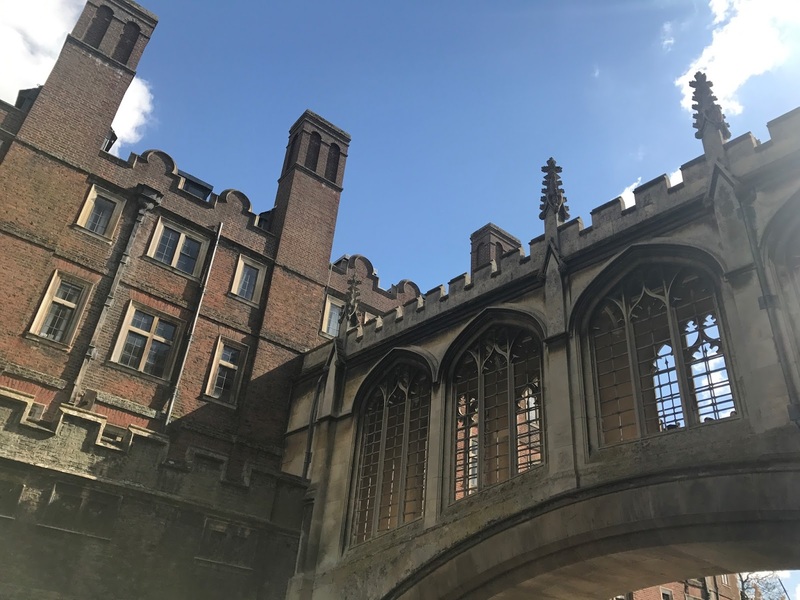 We fully recommend them to anyone visiting Cambridge and are looking to tour the city in a relaxing way that to be fair, you can’t do in very many cities at all! Great post – love your video! 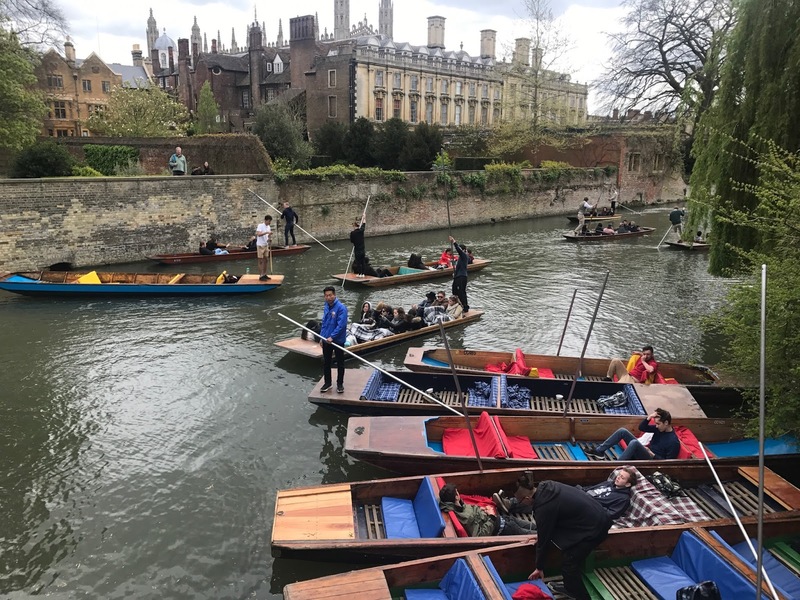 I really like the Shared Punting Tours with Cambridge Punt Company.